It’s the beginning of August and the temperatures are still in the 100s, so staying cool is a necessity. To help with that constant struggle, the Boulder City Review has found several more great ways that residents and visitors can stay cool. 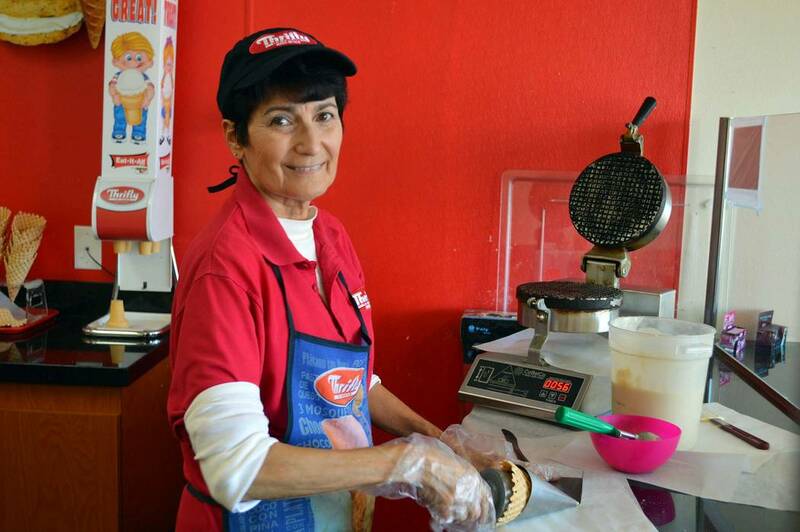 Celia Shortt Goodyear/Boulder City Review Rosa Puleo makes waffle cones at Scoops in Boulder City. The business is one place in town to cool down during the heat. 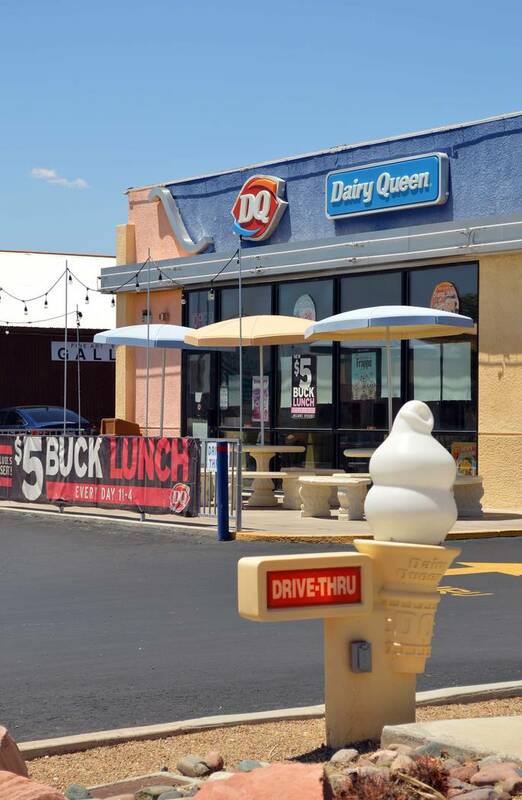 Celia Shortt Goodyear/Boulder City Review Dairy Queen on Nevada Highway offers food and dessert items that help keep people cool during the hot summer months. 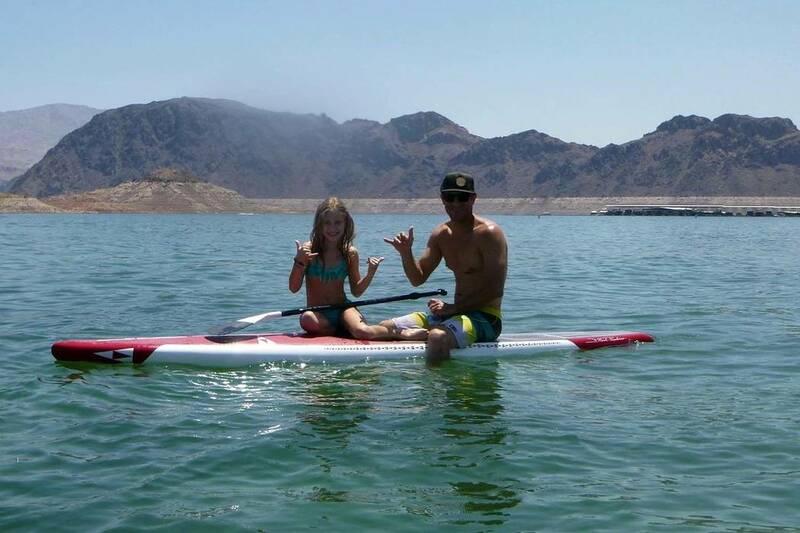 9th Island SUP Braly Joy and his daughter Sienna spend some time paddleboating during the hot summer temperatures. Celia Shortt Goodyear/Boulder City Review The Boulder City Library has a variety of activities people can use to escape from the heat. 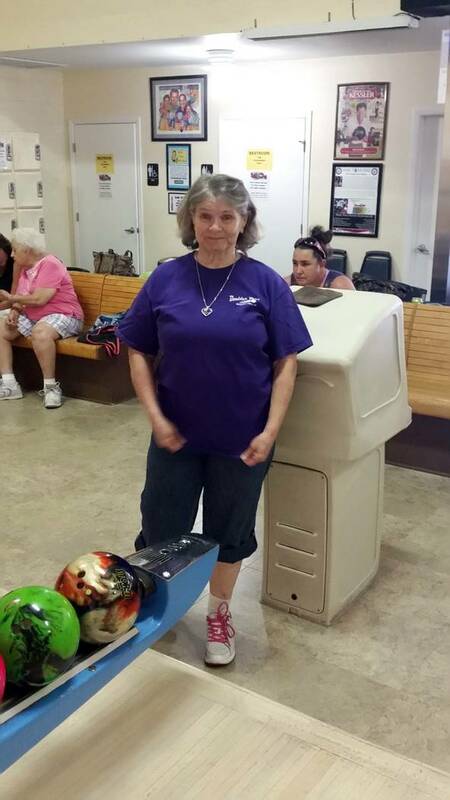 Celia Shortt Goodyear/Boulder City Review Boulder City resident Laurie Montanie enjoys bowling at Boulder Bowl downtown. This local ice cream stop serves more than 20 flavors of Thrifty Ice Cream in addition to shakes, waffle cones, sundaes, malts and other treats. Customers can also stay cool while enjoying their ice cream, as the shop has indoor seating available. The shop opens from 10 a.m. to 9 p.m. Sunday through Thursday and from 10 a.m. to 10 p.m. Friday and Saturday. This fast food restaurant serves a variety of cold treats, including its signature Blizzard. It also offers a full lunch menu and has outdoor and indoor and seating for customers to escape the heat. Dairy Queen is open from 10:30 a.m. to 9 p.m. Sunday through Thursday and from 10:30 a.m. to 9:30 p.m. Friday and Saturday. Water is another way to cool during the summer, and you can enjoy it in more ways that just drinking it. Ninth Island SUP is a tour agency, operating out of Boulder City, that specializes in stand-up paddleboarding. Founded by Braly Joy, the company’s goal is for locals and tourists to experience its services and leave with lifelong memories. Its mission is to grow the local SUP community and have more locals spend time on the lake with their families and friends. The company offers a variety of lessons and tours in stand-up paddleboarding for all levels of skill and experience. For more information, call 702-293-7873. If you’d rather spend time inside to stay cool in the heat rather than venture to water outside, there are some fun things to do in downtown Boulder City. Boulder Bowl, 504 California Ave. The city’s bowling alley is open every day from 9:30 a.m. to 9 p.m. Boulder Bowl boasts it is the “best bowling by a dam site.” The facility was built in 1947 and has eight lanes for bowlers to use. In addition to being available to rent for parties and other events, it also hosts a bowling league and tournaments, as well as a pro shop, snack bar and a service bar. In the summer, the bowling alley also participates in the Kids Bowl Free program, which provides two free games per day throughout the season. Boulder City Library, 701 Adams Blvd. 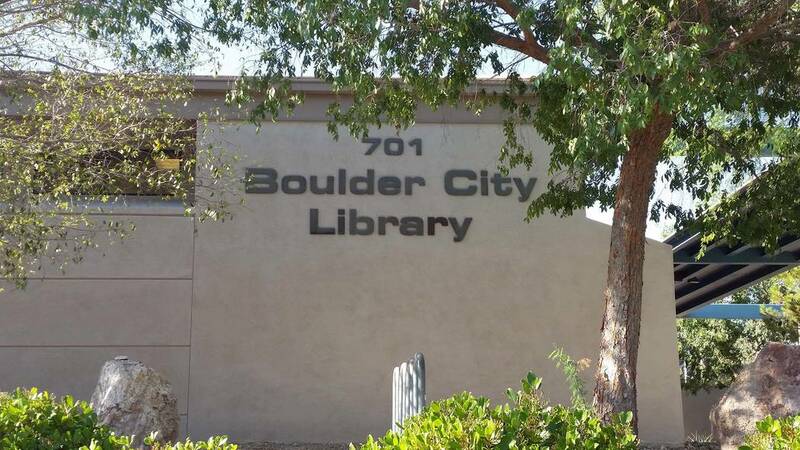 Located just outside of downtown next to ABC Park on Adams Boulevard, the Boulder City Library provides many different books and media for rental, as well as a variety of indoor activities for adults and kids. It offers various story times, Lego book club, Lego challenge, Crochet for a Cause, Positive Actions for Teens, art club and the after hours movie on Friday nights, as well as various other community presentations. A calendar of activities is featured on its website at bclibrary.org.